Should I Start Wheat Trading? 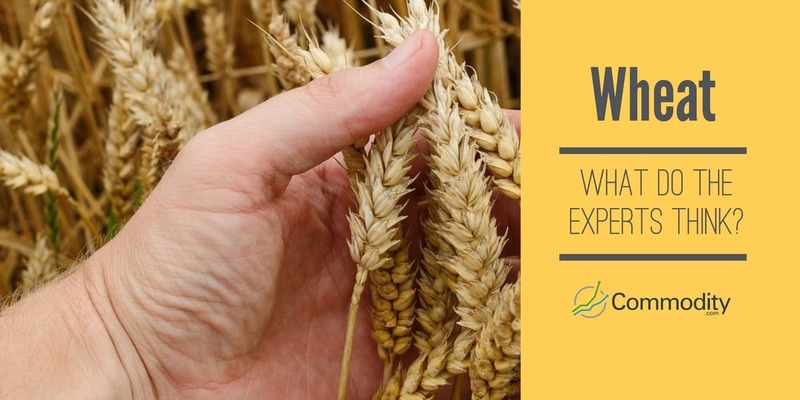 What Do the Experts Think About Wheat? How Does Wheat Act as an Inflation and Weak US Dollar Hedge? Wheat is a way to bet on a weak US dollar and higher inflation. Since commodities such as wheat are priced in US dollars, the performance of the world’s largest economy plays a crucial role in its pricing. In recent years, the US Federal Reserve Banks have supported easy monetary policies that have kept the US dollar weak. US policymakers need this weakness to bolster US exports and support consumer borrowing and spending. A continuation of these policies could spur inflation and will very likely help wheat prices. Wheat has many favorable properties that could support continued global demand growth. It’s a hearty crop that’s easy to grow. Unlike rice, it doesn’t require much water or labor. This could make wheat the grain of choice in developing economies across the world. Wheat also competes for acreage with corn. If trends in biofuel production continue, there could be a shortfall in wheat supply and higher prices. Most traders have the vast majority of their assets in stocks and bonds. Commodities such as wheat provide traders with a way to diversify their portfolios. Traders that are bullish on emerging market economies might consider trading wheat. As these economies grow, they will require affordable crops that grow easily and can be used to produce a variety of different foods. Also, as consumption of meat grows in emerging markets, demand for wheat as a source of animal feed will climb as well. However, fiscal hawkishness by the Federal Reserve accompanied by strength in the US dollar could depress commodity prices including wheat. Also, a reduction in biofuel demand could lead farmers to allocate more acreage to wheat and cause prices to fall. Finally, traders should understand that wheat is a commodity that is subject to the whims of the marketplace. A change in market sentiment toward agricultural commodities could send prices lower without a specific catalyst. 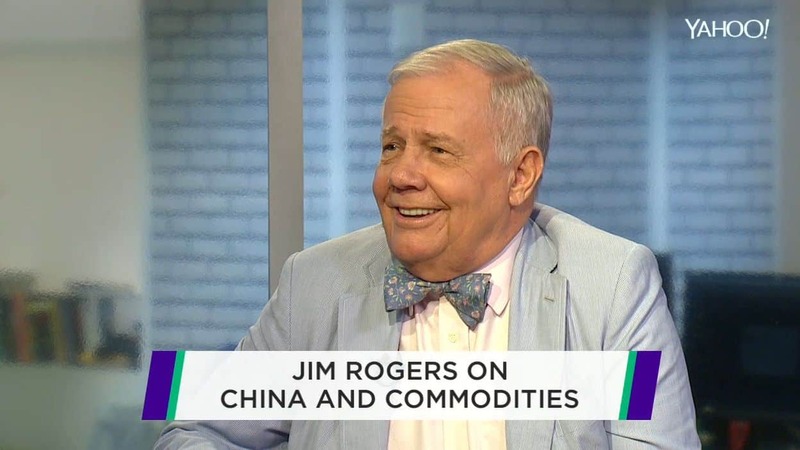 Jim Rogers, who co-founded the Quantum Fund and created the Rogers International Commodity Index, sees agriculture as the commodities sector with the best potential. Rogers sees wheat as one of many agricultural commodities that should be watched closely in the coming years. Robert Chesler, vice president of the foods group at Chicago-based INTL FCStone, agrees with this opinion. 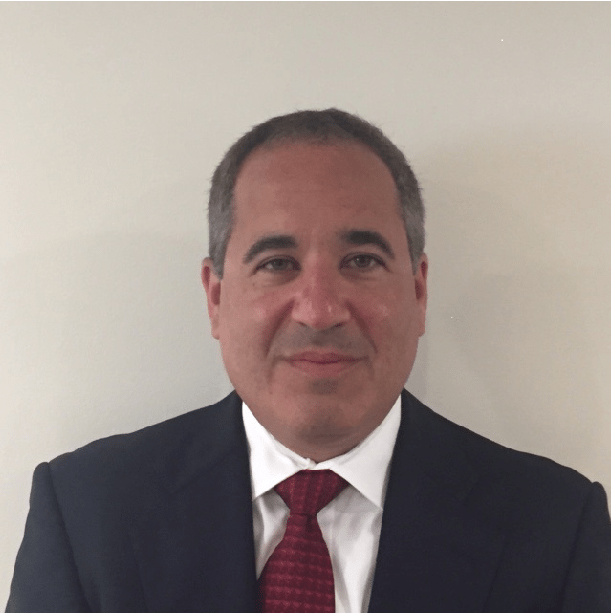 Chessler sees agricultural commodities, in general, attracting more money from traders. He cites the relatively low prices in this sector as the catalyst. However, it is worth noting that some experts see China’s growing stockpile of grains as a possible overhang on the market. One way to invest in wheat is through the use of a contract for difference (CFD) derivative instrument. CFDs allow traders to speculate on wheat prices without purchasing ETFs, futures, options or agribusiness shares. The value of a CFD is the difference between the price of wheat at the time of purchase and the current price. CFD traders, therefore, have direct economic exposure to wheat prices. Many regulated brokers worldwide offer CFDs on grains including wheat. Customers deposit funds with the broker, which serve as margin. The advantage of CFDs is that traders can have exposure to wheat prices without having to manage complicated futures or options positions. Gaining direct exposure to wheat through shares of companies is difficult. There are no public companies that are pure-play wheat producers. However, traders can purchase shares of agribusiness companies such as Archer Daniels Midland Company and Bunge Ltd that give them some limited exposure to wheat prices. Both Archer Daniels Midland Company and Bunge Ltd. have diversified international businesses that span numerous products and industries. Although not pure wheat plays, these companies generally benefit from higher agricultural prices. The list is intended for information purposes only and inclusion here does not constitute investment advice. The Chicago Board of Trade (CBOT), a subsidiary of the Chicago Mercantile Exchange (CME), offers a wheat futures contract that represents 5,000 bushels or about 136 metric tons. The contract also trades during and after regular market hours on the CME Globex exchange. Futures are a derivative instrument through which traders make leveraged bets on commodity prices. If prices decline, traders must deposit additional margin in order to maintain their positions. Wheat futures contracts expire on the 15th day of March, May, July, September and December. At expiration, traders must either accept physical delivery of the commodity or roll their positions forward to the next trading month. Futures trading requires a high level of sophistication since factors such as storage costs and interest rates affect pricing. The CBOT offers an options contract on wheat futures. Options, also a derivative instrument, employ leverage to trade commodities. As with futures, options have an expiration date. However, options also have a strike price, which is the price above which the option finishes in the money. Options buyers pay a price known as a premium to purchase contracts. An options bet succeeds only if the price of wheat futures rises above the strike price by an amount greater than the premium paid for the contract. Therefore, options traders must make correct determinations about the size and timing of a move in wheat futures in order to profit from their trades.